Namaste Mari: Monday Morning Rambles: Happy Memorial Day! 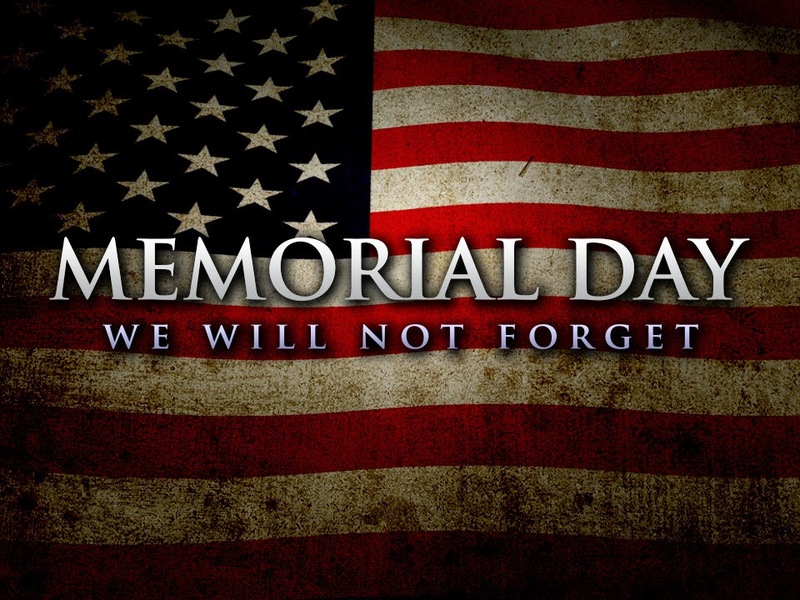 Monday Morning Rambles: Happy Memorial Day! Hello my loves! Before I even begin this post, I want to thank the families of the men and women who have served our country and unfortunately gave their lives as well. I salute you! I hope you guys are having a wonderful holiday weekend. Mine has been pretty great…I ran 3.5 miles ayer and then enjoyed the evening with my family. I love seeing the bond developing with the younger generation. Some of my favorite memories were having bbq’s at my grandmas house or the park and it’s nice to see them experience this as well. Slim & Sassy includes a blend of grapefruit, lemon, peppermint, ginger, and cinnamon essential oils. I added a few drops into my water through out the weekend and the various flavors curbed my cravings for the most part! Feel free to email me at mari@namastemari.com if you want more information on essential oils and where to purchase them!